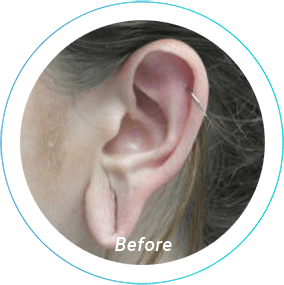 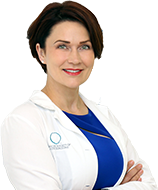 Whether your earlobes are stretched from a lifetime of wearing heavy jewelry or from gauging, Dr. Anna Wooten can restore the original appearance of your ears. 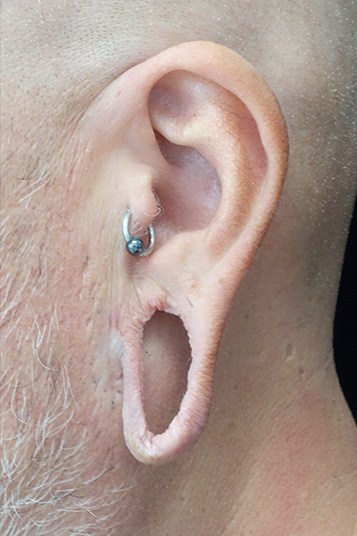 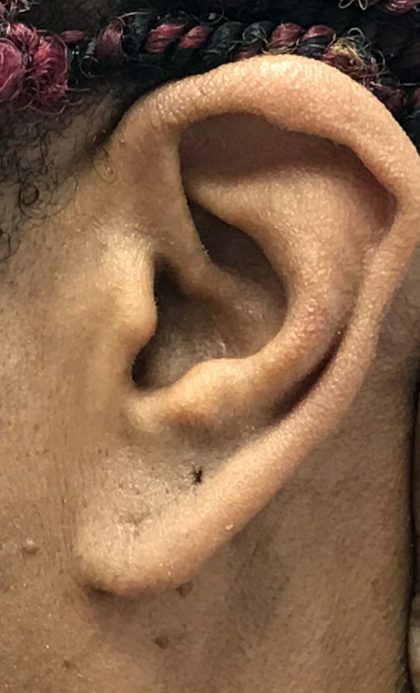 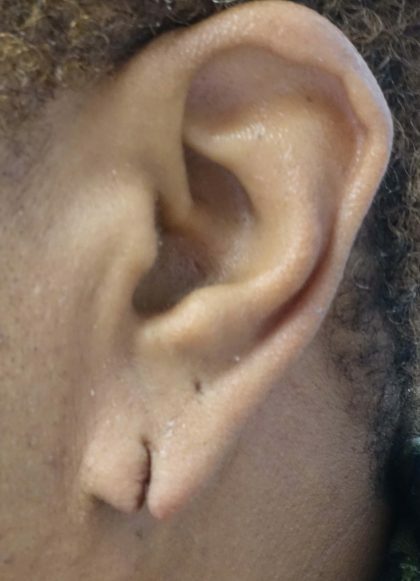 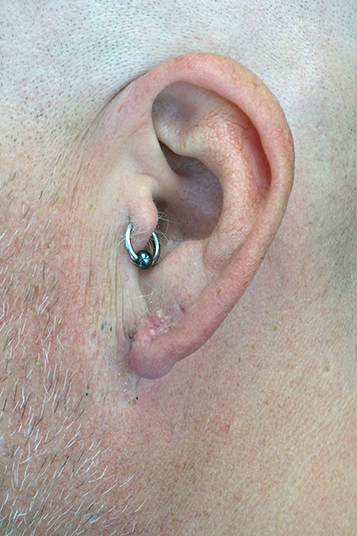 In an earlobe repair procedure, Dr. Wooten cuts away excess, hanging skin and closes the incision with absorbable sutures. 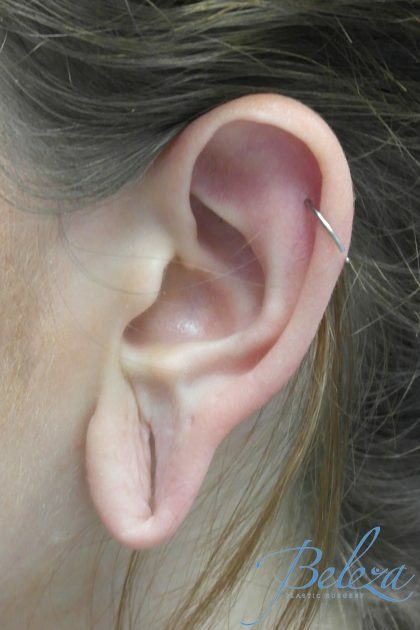 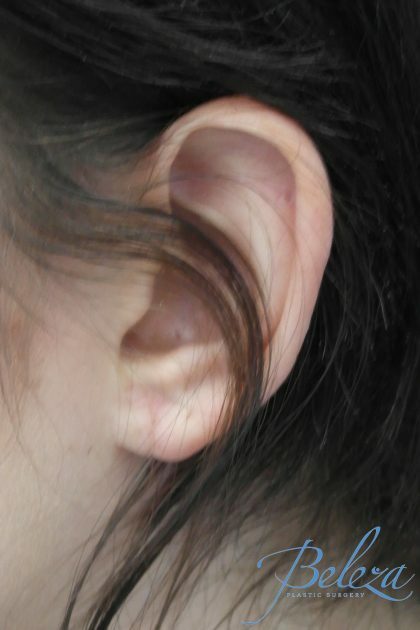 Your newly repaired ear will be completely free of holes and you will be able to repierce them if desired. 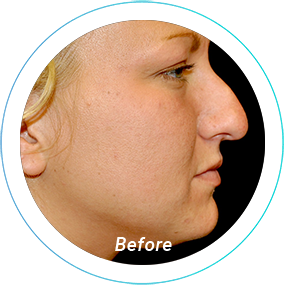 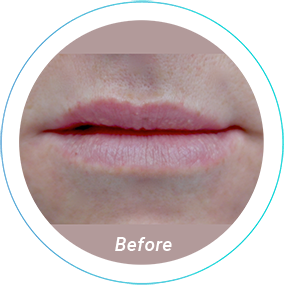 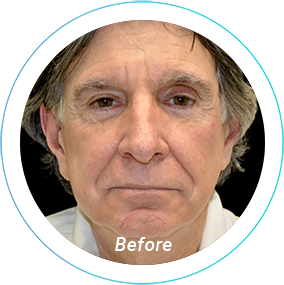 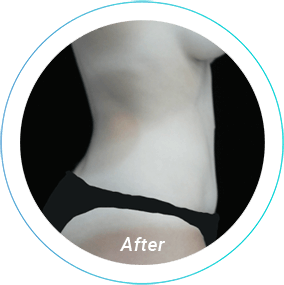 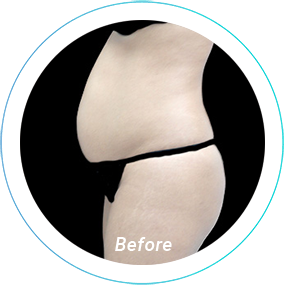 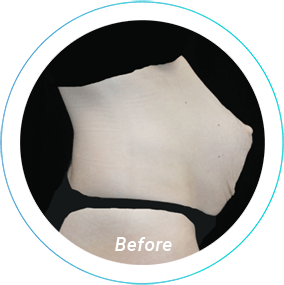 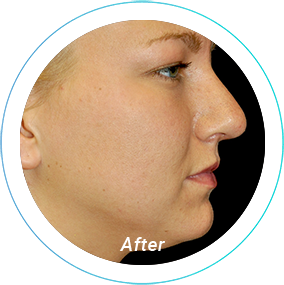 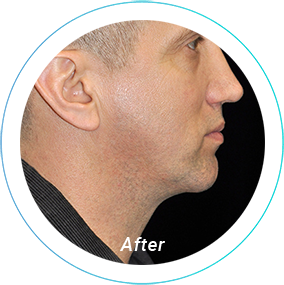 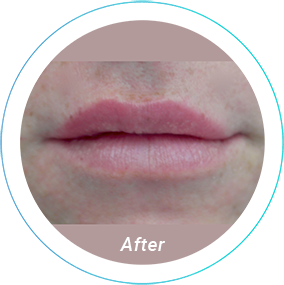 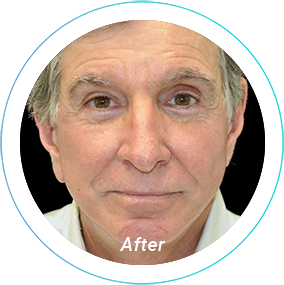 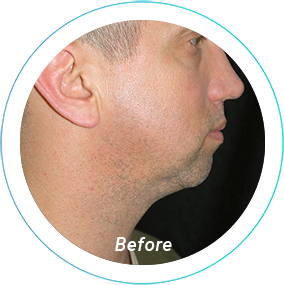 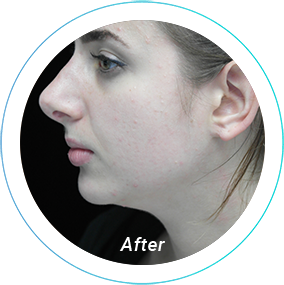 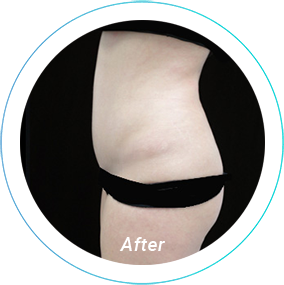 Dr. Wooten has helped men and women from Pittsburgh to Cranberry Township and beyond look and feel their best with cosmetic surgery. 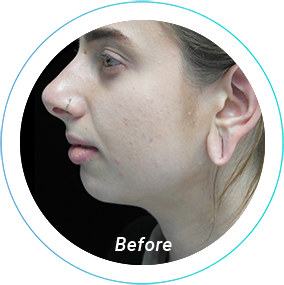 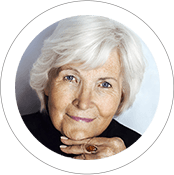 Contact us online today or call 724-759-7777 to schedule your earlobe repair consultation.